Saturn and Neptune align this week, two very “negative” points certain to wreck havoc on our normal sense of control and order in our lives. When two planets aspect each other, their energies seem to play off of each other in our lives causing a sort of temporary intensification of their effects. 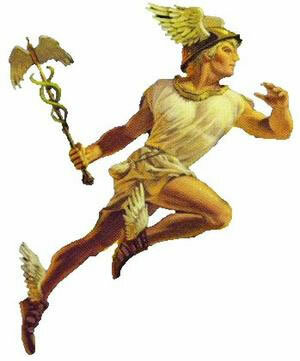 In this case Saturn’s propensity to react pathologically to unresolved situations meets and multiplies Neptune’s tendency to act deceitfully or dishonestly when faced with trouble. This is a very complicated astrological equation but the end result is typically a deeply set anxiety arising about vague or unclear situations in our life. It can be connected to human addictive behaviors, chronic states of disease, or just deep depression. Of course there is an upside to the Saturn-Neptune combination, and it leads us to act with more integrity with our dreams, aspirations, and ways to ultimate spiritual liberation. Things get very, very subtle at the end of the spiritual road; the challenge is to listen and discern the whisperings of the higher self (which is the God self) and not the sophisticated voice of the ego, which points to the accrual of more fame, power, and worldly relevance. Listening is Neptune, discerning is Saturn; both are highly refined faculties of the mind. The Universe as an agency of Cosmic Evolutionary Progression tends to deliver us from hindering energy patterns. Our selfish, grasping minds tend to see the Universe as a cruel and cold place that we must continually fortify ourselves against, and knock out some sort of pathetic existence that will be eventually obliterated by the forces of chaos. Every time we are sick, when we are down on our luck, and when hope runs out; reality is merely eclipsed by our own pessimistic projections onto the vast magnificent wonder that is the Universe, which actually has our success as paramount in intention. Throw off the drama during this Saturn-Neptune time, and be grateful that all your cherished-but-wrong-delusions are at the door to be dismissed forever. A little realism courtesy of Saturn now will help you to find the right path to salvation and the most sublime peace. 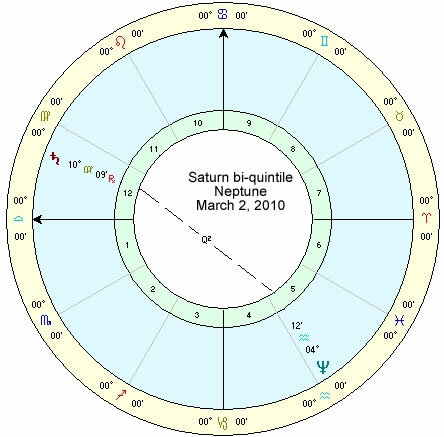 For astrological accuracy, Saturn and Neptune are forming a bi-quintile, which is 144 degrees of angular separation. One hundred forty four is a number associated with the number five, because the 360 degrees of the circle divided into five exact segments forms sections of 72 degrees each (a quintile). Two of those sections forms one hundred forty four, hence a biquintile. Quintiles and biquintiles are powerful aspects that do not get much attention, except now in our computer age; they are slightly more pointed in their effects than squares but not as overwhelmingly severe. If you cut a quintile in half you get two sections of thirty six degrees, which is 360 divided by 10; so a tridecile is three sections of thirty six degrees, or one hundred eight. I regularly post these transiting aspects of planets because I find they can’t be ignored. 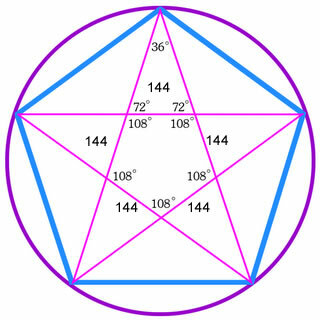 You may know already that a pentagram, a powerful symbol which has been misused by some occultists, is based by angles of 72 and 144 degrees. 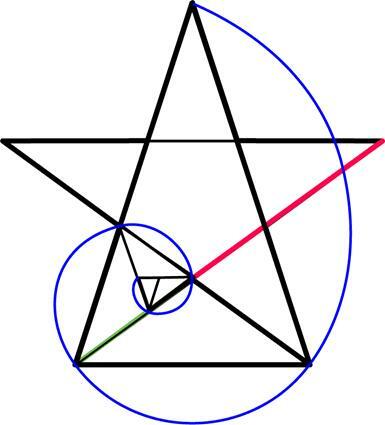 The five-pointed stars is a very important symbol to humanity: we have five fingers on each hand, we have five extremities (two arms, two legs, and a head), and the golden ratio spiral is based on the geometry of the pentagram. A strong earthquake with magnitude 6.5 struck Friday night in the ocean southwest of Sumatra in Indonesia, the U.S. Geological Survey said.